January is a notoriously long month, with Christmas a distant memory, payday seems like it will never arrive, and the weather postpones numerous activities. One thing we can rely on in January however, is the fact that people are still selling and buying houses, whether that’s due to high divorce rates this month or just simply because it’s a fresh start to the year. The new year is also a great time to get your home ready and prepared for selling in the spring, a popular period for buyers, who have managed to get through the winter slump and are excited to view properties in the light of day again. So what can be done to increase the likelihood of selling your home in the first quarter of the year? Here at Cloudy2Clear, we’ve created a handy guide for ensuring your property is as appealing as possible for buyers. As much as we don’t like to admit it, it’s hard for us to see past poor decorating, dirty carpets, and clutter. If a house looks like a home, it’s easier for us to imagine ourselves living, eating, and enjoying life there. Staging your house for a sale is important if you really want to give buyers as much opportunity as possible to envisage themselves living there. How do you go about doing this? Declutter rooms by only keeping what you need. Everything else can be thrown away, donated, or put into a self-storage unit. 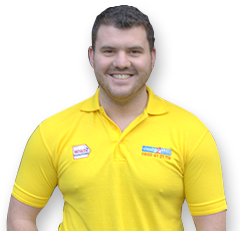 If you have friends/family with spare rooms or garage space, then you could even ask them to save on storage costs. Clean thoroughly and keep on top of it. You never know when you might have a viewing and if you’re not prepared, you could put people off with dirty dishes in the sink and dog hairs all over the carpet. Smell is incredibly important. Think about when you’ve viewed properties in the past, or even when you’ve walked into a building and noticed an odd aroma. If there’s a unpleasant greeting when potential buyers open a door or enter a new room, then this an immediately creep into their subconscious. Bad smells equate to something being off. Keep decoration neutral. Grab a bucket full of magnolia paint and go to town. Remove any gawdy ornaments or artwork, as even though this is your taste, it might not be everyone else’s. Make sure your bed is made well, with a scatter of cushions, and ensure that any damage to walls, such as knocks and children’s scribble, is covered up and repaired. 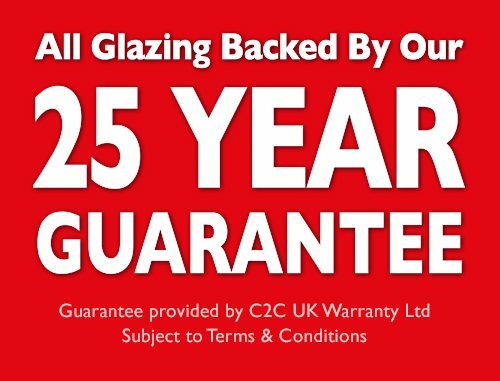 Repairing failed double glazing – misty or cloudy windows can be instantly off-putting for potential buyers and can also lead people to believe they will have to pay for entirely new double glazing, which is expensive and a big job. Getting the experts in before you start having viewings can potentially save you grief in the long-run. Missing kitchen or bathroom tiles – although insignificant and doesn’t affect the structural elements of a property, missing tiles or broken slabs can add up. If potential buyers notice more than one minor repair, their renovation list becomes longer and they’ll only see the costs mounting up. Broken fence panels – gardens are often forgotten about when it comes to selling your home in the winter, but buyers are still looking at this as an asset. Broken fence panels, dead plants, and broken slabs can put a buyer off immediately due to the amount of work they think they need to complete. Stiff locks, handles, and hinges – if you have a savvy buyer looking around your home, they will be thorough in their viewing, so may open windows and outer doors for security purposes. If you have broken locks or loose hinges, this can deter them from looking any further. 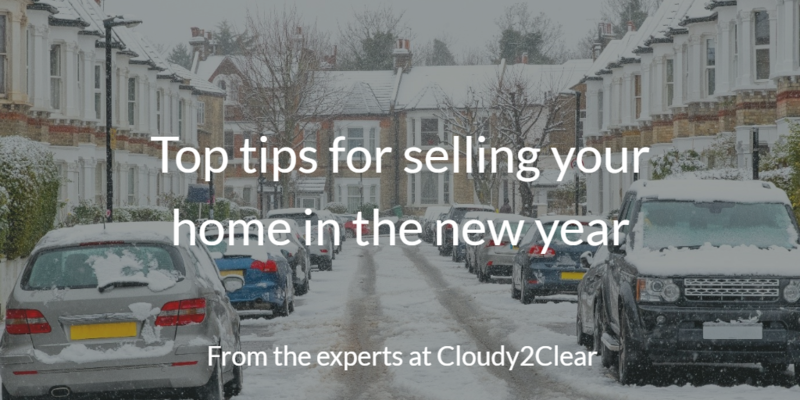 Do you have any handy tips on selling your home successfully in the new year? Let us know via Facebook or Twitter and we might update this guide and include them!